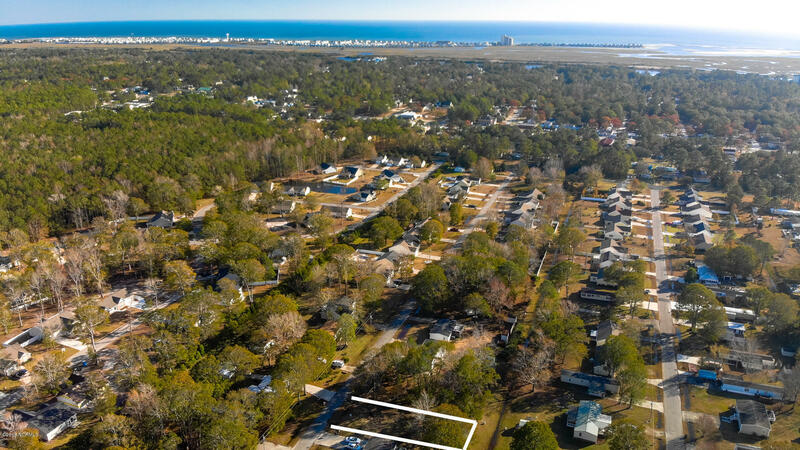 Lot is located in Ocean Isle Beach just off Highway 904 near Sunset Village which is convenient to restaurants, big box grocery store, shops, beach, Intracoastal Waterway, Sunset Beach and Ocean Isle Beach. 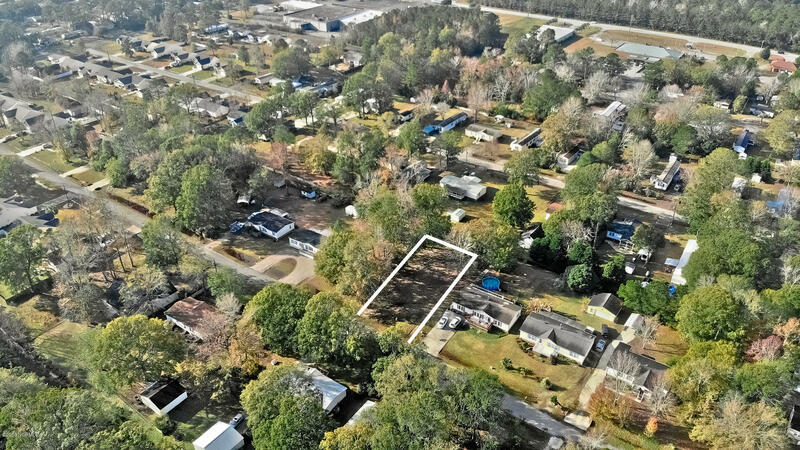 The 70 X 165 residential lot is in a quiet, well kept neighborhood with modular, traditional built and manufactured homes. 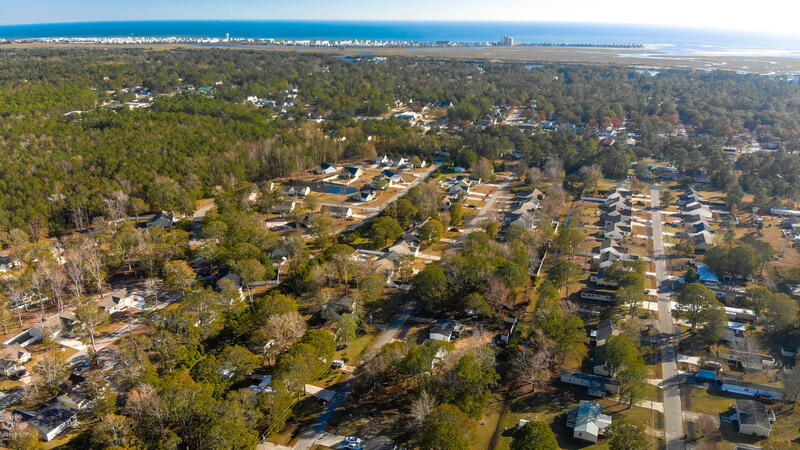 No modular or manufactured homes may be older than five years beyond the date of manufacture. 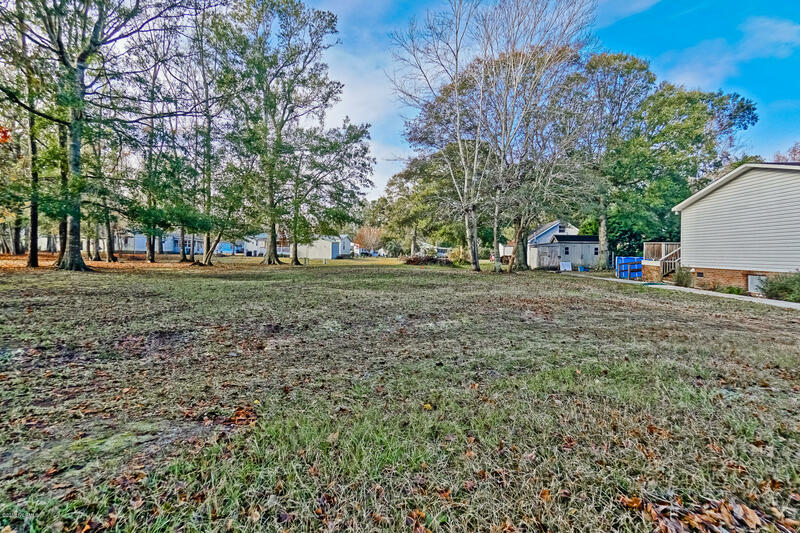 The quarter acre lot has septic system all ready installed. 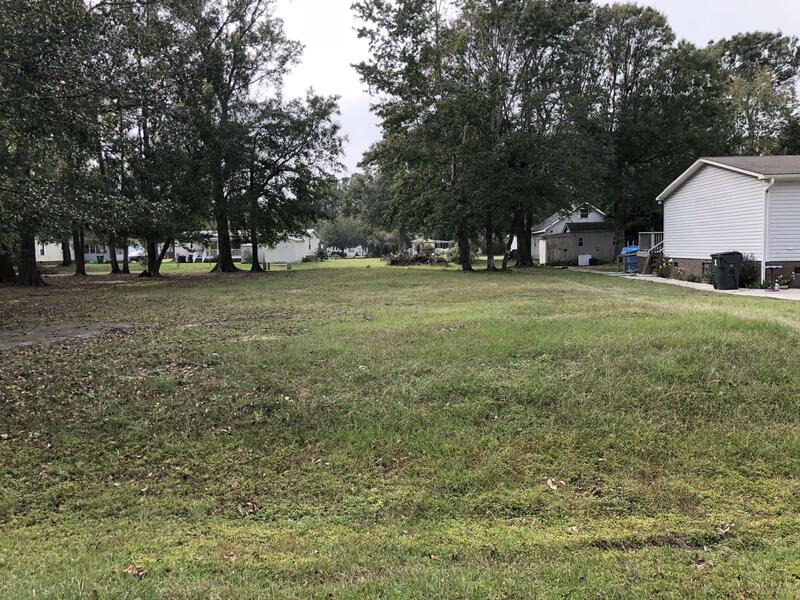 Lot is level and cleared and ready for your new home.